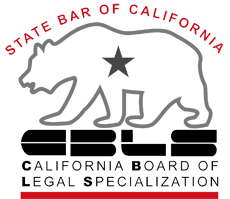 The Orange County property division attorneys explain - California is a community property state, division of that Community Property is a crucial aspect to be addressed and considered in dissolution and legal separation matters. Community Property is property/Assets acquired during the marriage while separate property is property acquired before marriage, by gift, inheritance or after separation. At the Orange County property division attorneys of Yanez & Associates, we will make certain that your matrimonial estate is appropriately classified, that the community assets are divided in accord with California law, and that separate property assets are safeguarded. 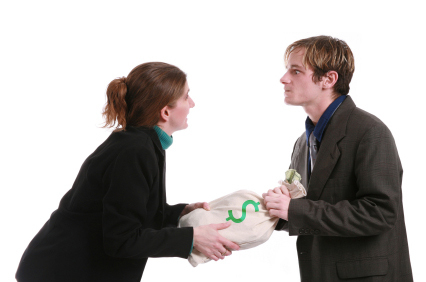 California law provides for an equal division of community property assets and debts. At the Orange County Family Offices of Yanez & Associates, we have attained rightful property resolutions for a significant number of clients whose matrimonial estates crossed from modest to complex. We manage divorces entailing complex financial matters and wide-ranging marital assets as well as more direct divorce issues. We have extensive skill in litigating property separation issues pertaining to complicated matrimonial estates. Classification of property as community or separate and the division of the community estate is decided by the Court during the legal separation or marital dissolution trial. Accordingly, seasoned and experienced counsel is necessary to ensure that all assets are discovered and properly characterized. However, if the respective parties to a dissolution or legal separation are able to agree on the classification and division of their property (real and personal), the parties may enter into a property settlement agreement and submit the agreement to the Court for approval. The Orange County property division attorneys of Yanez & Associates, offers the Orange County area accomplished and dedicated legal representation to help you navigate property and pension distribution issues in anticipation of your family law trial and prepare a settlement agreement for your marital dissolution or legal separation proceeding.